Emma's goal in life is to teach others to always be themselves. She believes that it is extremely important for everyone to shine who they really are, this is why Emma will always strive to be a genuine, kind, happy, and compassionate girl because that is truley who she is. She wants to be the young lady that her 10 year old self would have looked up to. Emma is a determined and passionate young lady. She loves to explore new opportunities, that is how she found her love for the pageant industry. 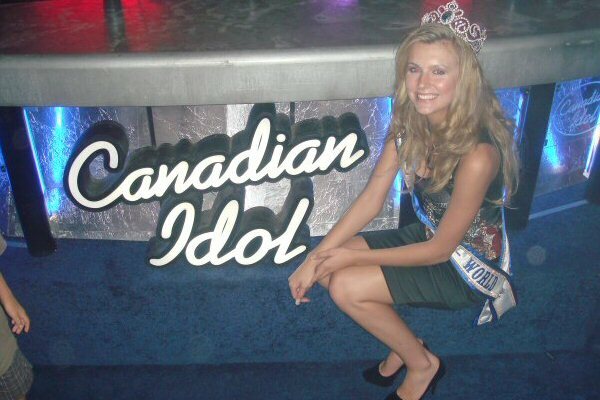 She entered her first pageant- Miss North Ontario Regional Canada- in 2017, and she was crowned that years Miss North Ontario. She is a truly friendly young lady, that hopes that her kindness is spread to everyone. Emma wishes to one day have a career in nursing so she can bring joy to patients. Overall, Emma is a happy go getter girl and she is ready to see what the pageant world has in store for her.